their rental properties by July 2019! New landlord insulation requirements announced by the government will require landlords to ensure their rental properties are insulated and have smoke alarms by July 2019. “The new law will require retrofitting of ceiling and underfloor insulation in rental homes over the next four years,” Dr Smith said in a statement. 180,000 New Zealand homes required landlord insulation and 120,000 homes needed smoke alarms. “The health benefits of this will be reduced hospitalisations from circulatory and respiratory illnesses, reduced pharmaceutical costs, and fewer days off work and school,” Dr Smith said. The Government said the average cost of retrofitting both ceiling and floor insulation was about $3300. Landlords could apply for a subsidy through the “Warm up New Zealand: Healthy Homes” scheme, but funding for that programme was only guaranteed to run till next June. Officials estimate 180,000 privately tenanted rental properties will require retrofitting in the period up to July 2019. I’m a landlord – what can I do to insulate my rental property? Safe-R can help landlords ensure their rental properties comply with the new government regulations. 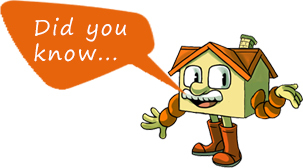 Call 0800 267 992 or email sales@saferinsulation.co.nz to get your rental property insulated today! If you think your landlord should install insulation for the property your renting, the best thing to do is forward them to this page and get them to give us a ring. 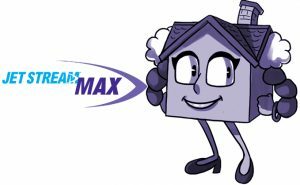 We can work directly with your landlord to provide the best possible insulation solution for your property. We provide roof, floor and wall insulation for existing rental properties. The cost of electricity for households nearly doubled over the last ten years.